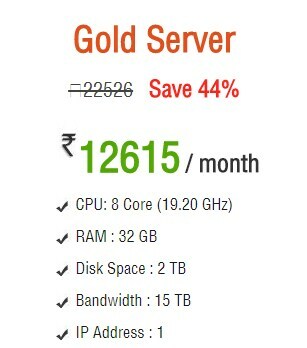 The dedicated hosting plans are designed to meet the massive requirement of the server. 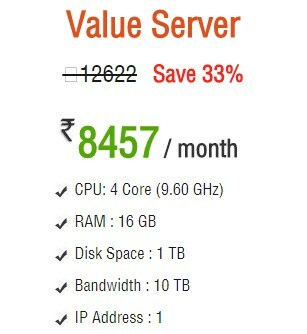 The Dedicated hosting service cost is dependent on the plans you have chosen. 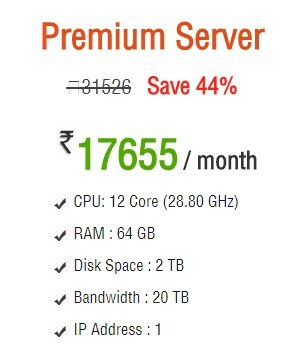 The dedicated hosting plans start at Rs. 6110/ Month. The dedicated environment is powered by VMware. 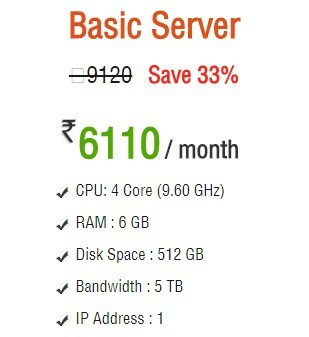 With every dedicated plan, you will get the free control panel which is worth Rs. 7200/year. The servers are secured with Real-Time vulnerability check enhancing the security features. 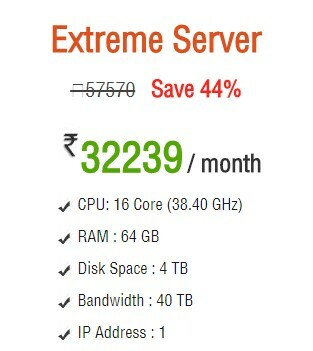 When you wish to buy hosting server price is totally dependent on the plans that you choose. The higher the plan you choose more is the benefit you get. 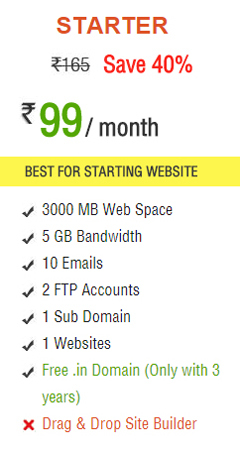 HostingRaja has designed a number of features to support every type of hosting service that it provides. It provides 24X7 support to ensure uninterrupted services. 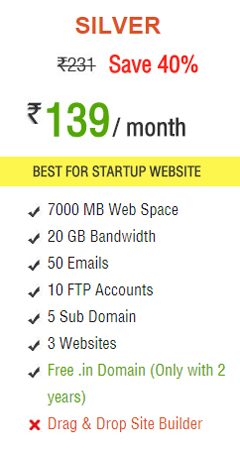 With HostingRaja, we ensure you best in class experience. 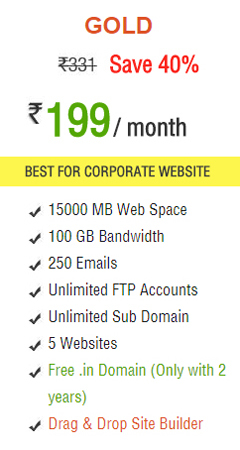 The dedicated hosting plans at HostingRaja start at Rs. 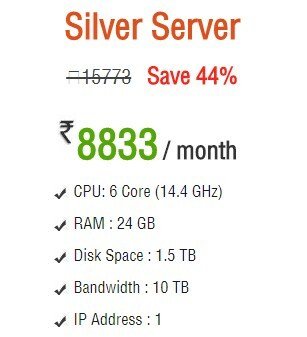 6100/ Month. HostingRaja understands the value for your money and always takes the step ahead to give the highest quality of services. The plans come with the free control panel that has the best in a class user interface and performs almost all the necessary operations to handle the server. It has got excellent skilled support team who are best in providing the quick solution to the client’s queries and issues.